The Alan Clark Diaries is a 6 part BBC drama production, adapted from the bestselling diaries of late conservative MP Alan Clark. It gives a unique inside into the politicians mind, his controversial views and his dedication to the conservative party. It depicts the highs and lows of his career, as well as his unique relationship with his loyal wife Jane (Jenny Agutter), who tries her best to support him throughout his political life. Starring John Hurt (Doctor Who, Hellboy Franchise) as Alan Clark alongside Jenny Agutter (Call the Midwife, The Avengers), Hugh Fraser (Agatha Christie: Poirot, 101 Dalmations), Nicholas Jones(Philomena , Hornblower: Mutiny), Jeremy Clyde (The Iron Lady), Paul Brooke(Bridget Jones’s Diary , The Phantom of the Opera)and Peter Blythe(Carrington). Saltwood Castle featured as itself during the series after Clark’s widow, Jane, gave her support for the production and welcomed the team into her home. The castle remains owned by the Clark family, and is rarely opened to the public. However, it has previously hosted other productions such as My Week with Marilyn (2011), again due to a family connection. Alan Clark often used to visit Hythe seafront and this is represented in the first episode of the series. Fisherman’s Beach in Hythe is a pebble beach with beautiful views, closely located to several cafés and tearooms, which are perfect for tourists. The Alan Clark Diaries was first aired on the BBC in 2004 and is now available to buy on DVD. 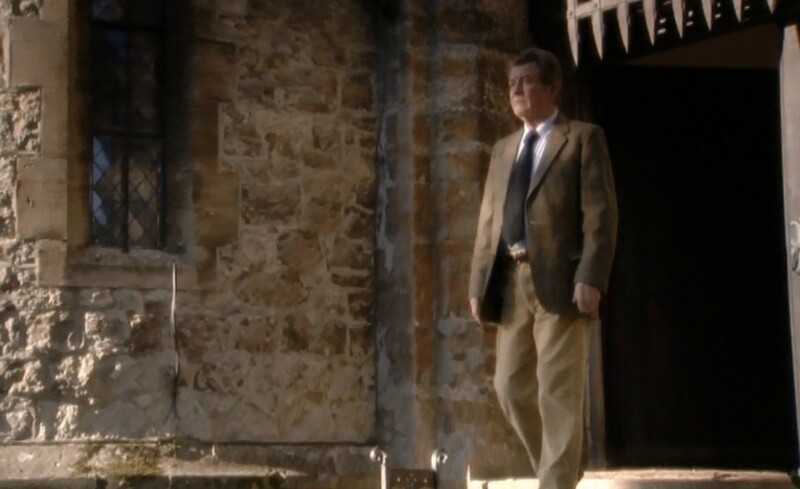 This entry was posted in Filmed in Kent and tagged Alan Clark, Hythe Beach, Jon Jones, Saltwood Castle, The Alan Clark Diaries film locations, TV Drama. Bookmark the permalink.